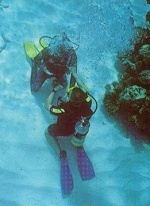 This course is the important first step in continuing your dive education. It is designed to give the newly certified or not so experienced diver added confidence and enjoyment in their diving through additional skills and training. 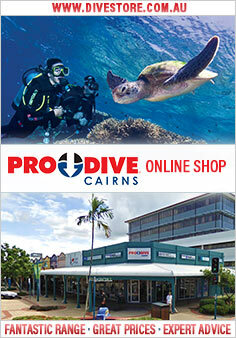 Prerequisite for this course is a PADI open water certificate or equivalent with another training agency.